Meet Emmanuella and Mark, the young couple who met and fell in love during their secondary school days in Calabar, Cross River state. 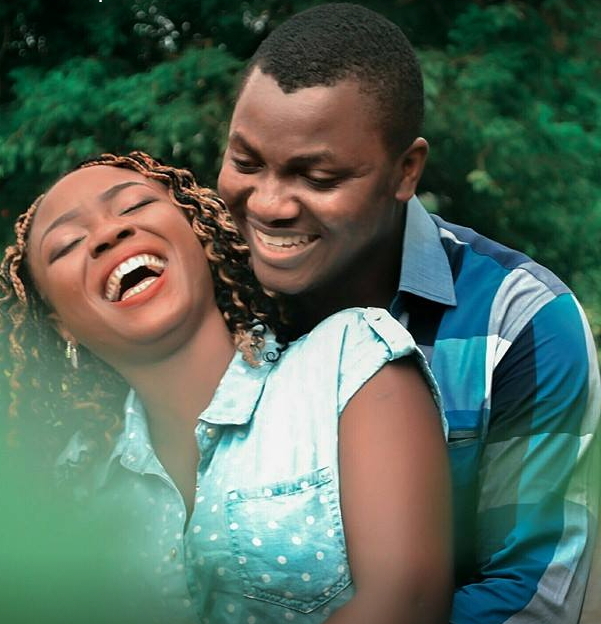 The lovers who got engaged at a friend’s wedding in January are finally set for the altar. 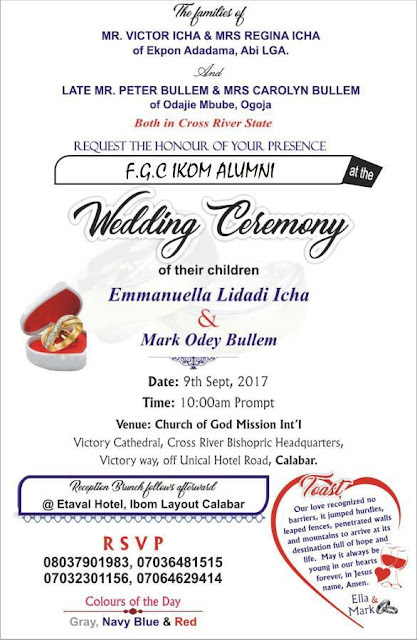 According to their former classmates, the two will be getting married in Calabar on the 9th of September 2017. 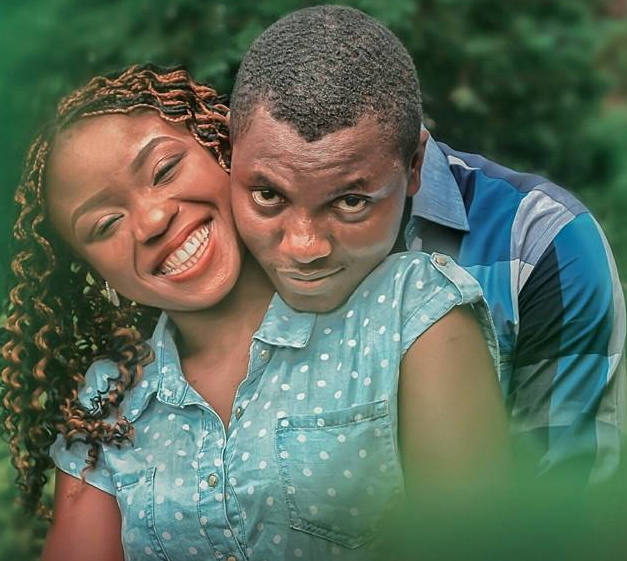 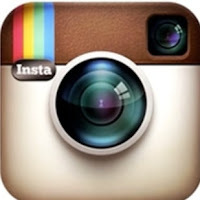 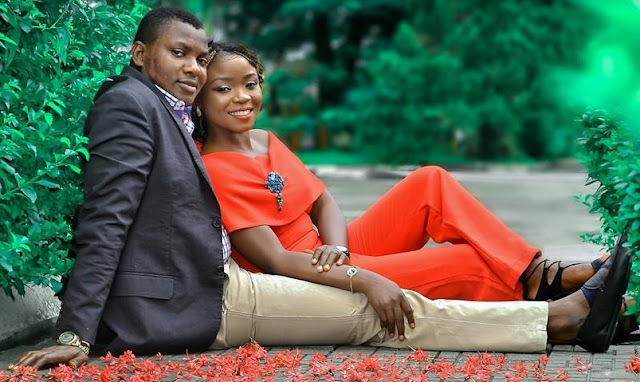 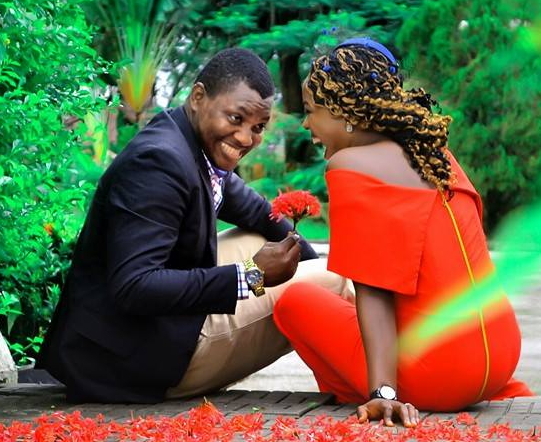 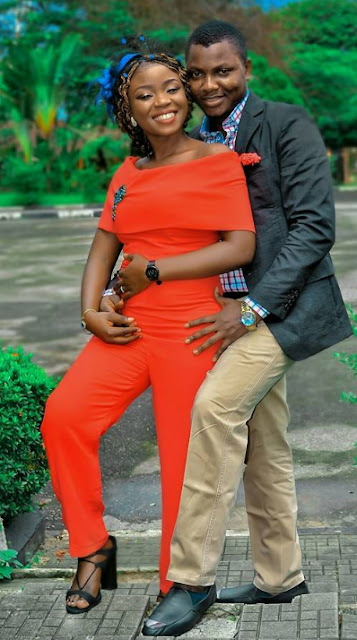 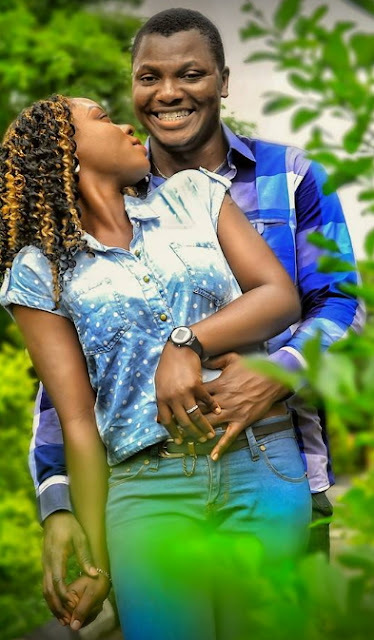 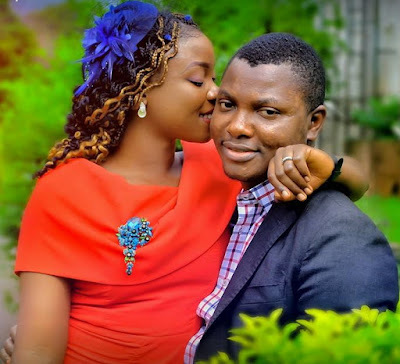 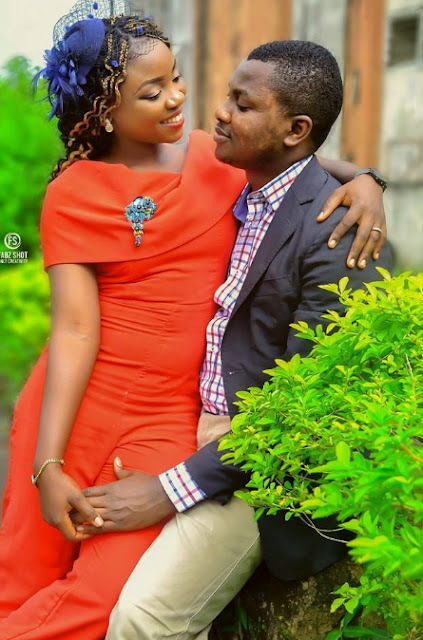 Check out their pre-wedding photos…. 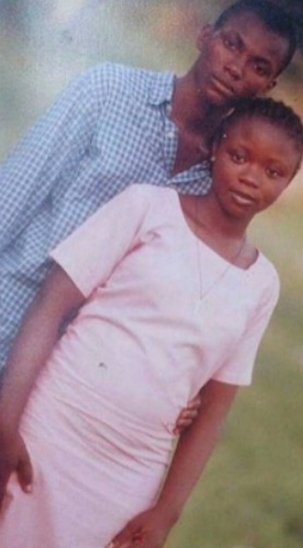 This is beautiful. 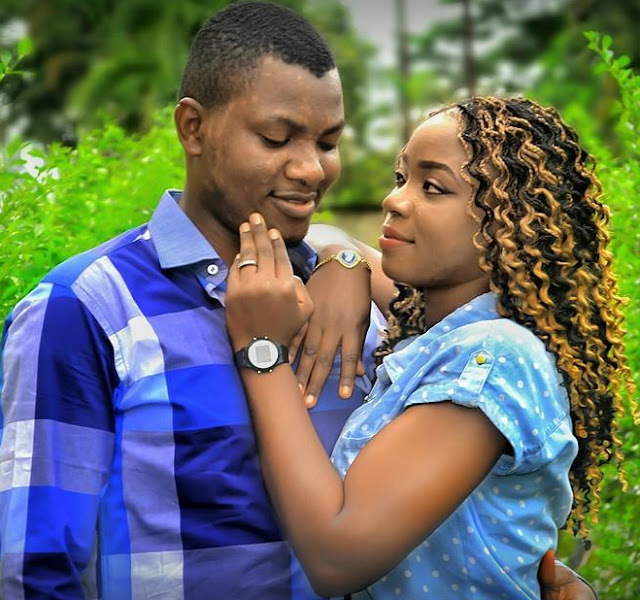 I can see true love in that damsels eyes, may God bless their union. 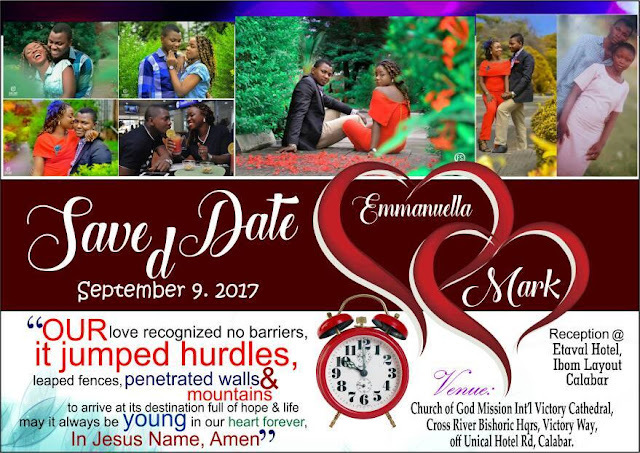 A true union ordained by God almighty.May God bless the marriage amen.